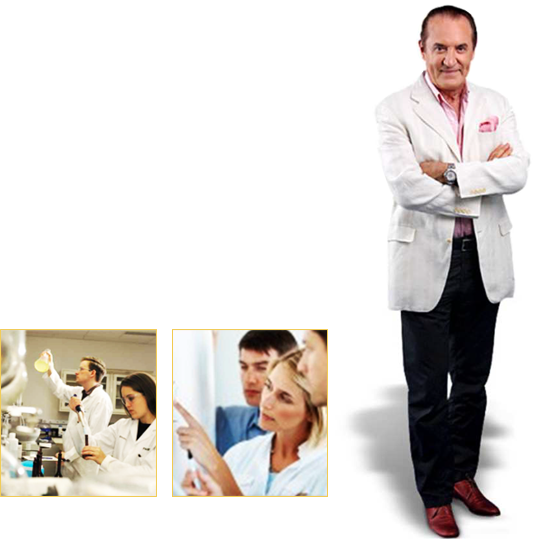 Paris, France – Dr. Claude Chauchard establishes the first international top-class anti-aging center, La Clinique De Paris (“LCDPI”) providing exclusive and advanced blood testing for anti-aging treatment and tailor-made programs. LCDPI was created originally as a member of Harmonie group, backed by prominent shareholders including AXA (insurance), bioMerieux, Pierre Fabre (biotech), Dassault Group and a private Taiwanese tycoon (owner of the United Daily News). Taipei, Taiwan - LCDPI successfully makes its first step into Asia, Dr. Chauchard becoming the first doctor bringing the antiaging concept into the Asian market. Hong Kong, China – setup of the first aging-management clinic in Hong Kong.